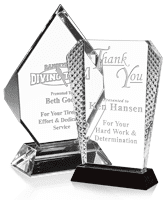 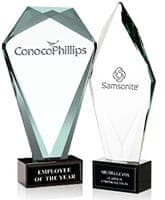 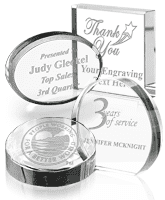 Are you looking for the most elegant way to honor an employee or valued client? 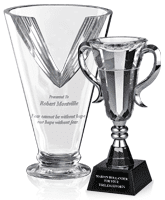 Then look no further than the selection of crystal awards and glass trophies at your local Crown Trophy. 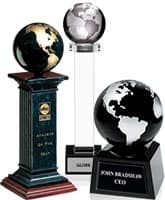 An awards industry leader for over 40 years, your neighborhood Crown Trophy store continues to provide superior selection and design service. 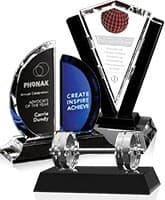 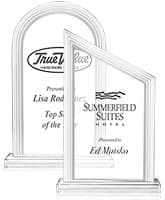 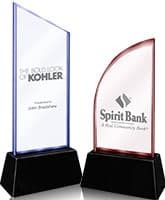 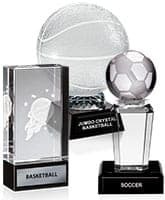 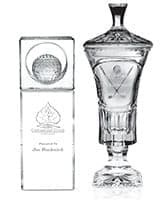 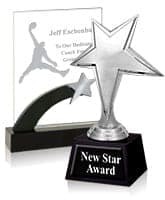 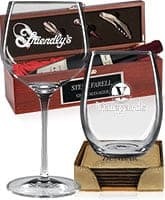 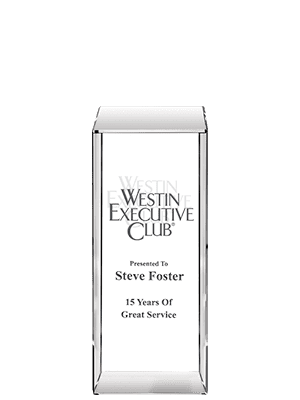 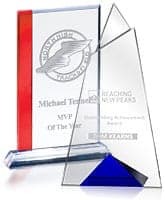 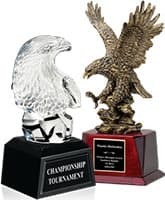 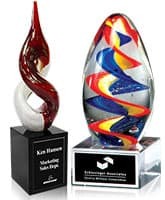 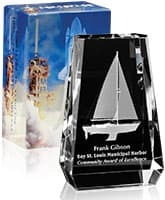 Choose from our outstanding selection of sports glass trophies and glass awards, or let our experienced staff assist you in custom designing the perfect crystal trophy or award. 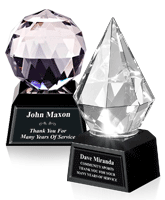 Whatever your crystal needs are, your local Crown Trophy store can meet them. 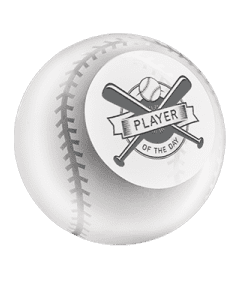 2" x 4 1/2", 2" x 6"